Pembrokeshire is home to one of the biggest populations of Atlantic Grey Seals and Skomer Island is a favourite haunt for them. They are here all year round, and just as the Puffins leave, the seals start pupping. 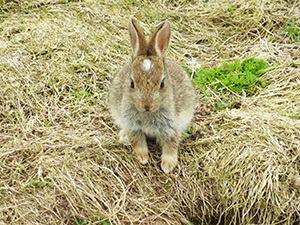 The pupping season goes from mid -August to the end of December, and between Deer Park, Martins Haven and Skomer Island, you are spoilt for spots from which to admire. 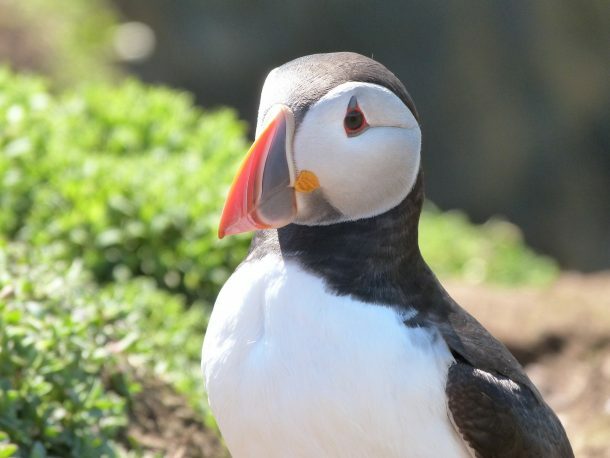 Skomer is home to many other types of birds and the island itself is just a perfect place to enjoy the scenery and re-connect with life.